Jane doesn’t like confrontation. Given the choice, she'd prefer to focus on what’s going well, the good things in life. I noticed on Twitter a while ago that Paula Daly had a new book coming out this summer, so when it came up as a serialisation on The Pigeonhole I put my name straight down. 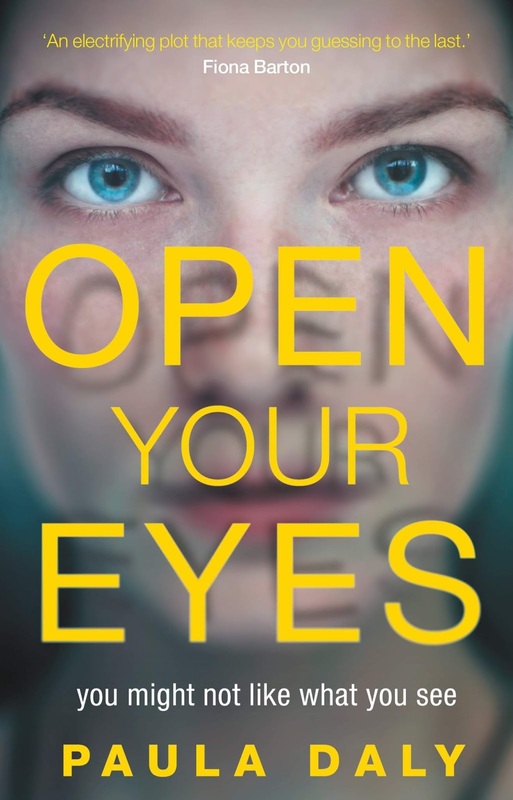 Thankfully, I was chosen to read Open Your Eyes over ten days and, although I would normally read a book in no more than three days, reading this way builds up the tension and suspense to feverish levels. So much so in my case that I woke up two hours before my alarm and the first thought that popped into my head was to read the final stave! I've read Paula Daly books before so I knew to expect the unexpected and boy does Open Your Eyes have the shock factor! The book starts with a bang (literally) as Jane's husband Leon is attacked in their driveway. I can't say any more without spoiling the gasp out loud moment for others, but this is guaranteed to have readers reaching for their virtual running shoes in order to race through the book. 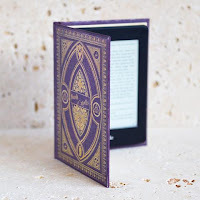 It's easy to take the book title as an instruction as you will not want to blink for fear of slowing down your reading of this fast-paced book. I'm being careful to say very little about the plot, other than what's in the blurb, but Jane has to start digging into Leon's life to find out who could possibly have hurt her husband. With Leon in a coma, Jane feels vulnerable in her home alone with two small children. What if whoever hurt Leon comes back for her? Jane must look at everything and everyone as a threat, especially when somebody seems to know exactly what she's up to. I loved that some of the characters are authors so there are some fabulous references to the publishing world that give book lovers some idea as to the anatomy of a book from conception to publication. I really felt as if I was peeping behind the curtain into Oz as the wizards of the publishing industry worked their magic. It is because I love books so much (no? really? ), that the final sentence gave me goosebumps and just shows how much Open Your Eyes had got under my skin. Gripping, compelling and so very clever, Open Your Eyes firmly establishes Paula Daly at the top of the domestic noir genre - long may she reign!